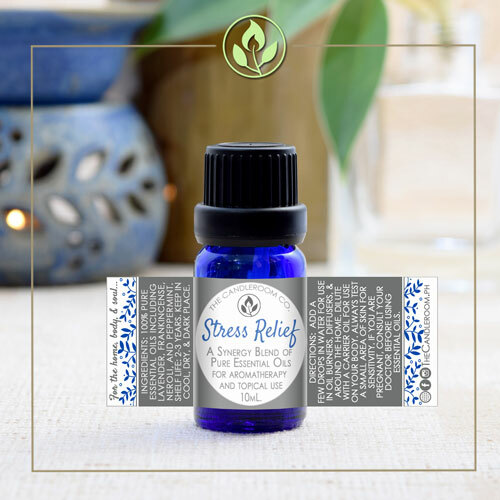 STRESS RELIEF - Pure Essential Oil Blend by The Candlroom Co.
100% pure, therapeutic grade, natural essential oil blend of Lavender, Frankincense, Neroli, and Peppermint, for aromatherapy and topical use. 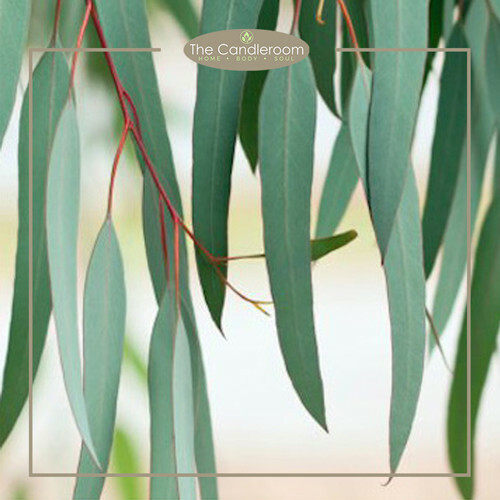 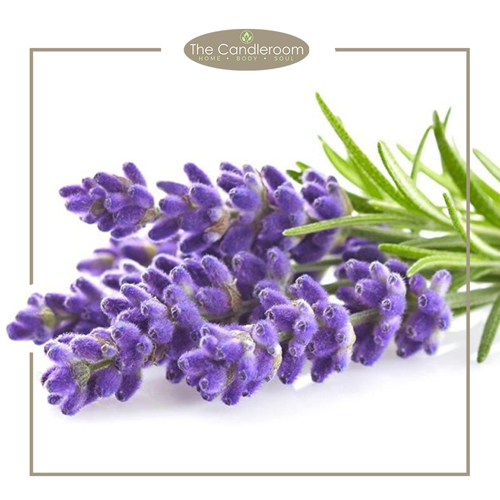 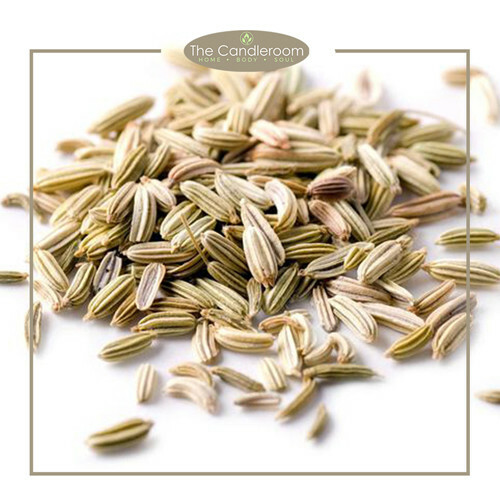 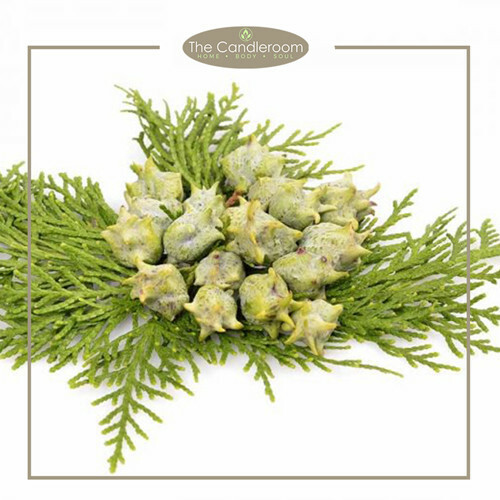 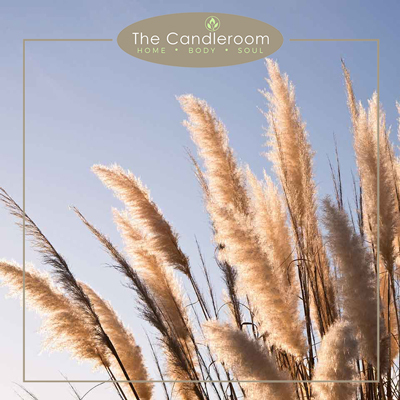 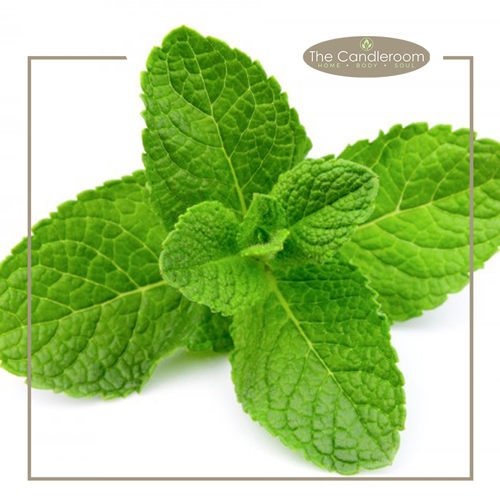 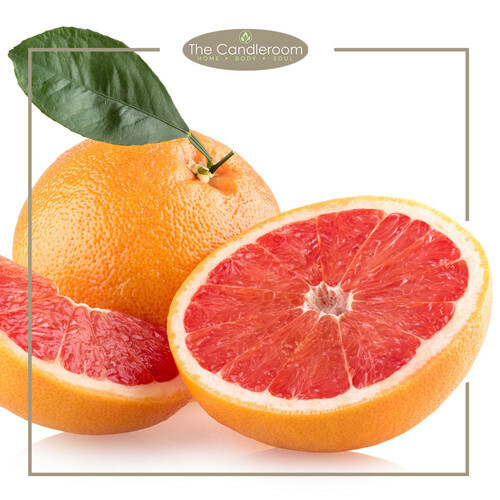 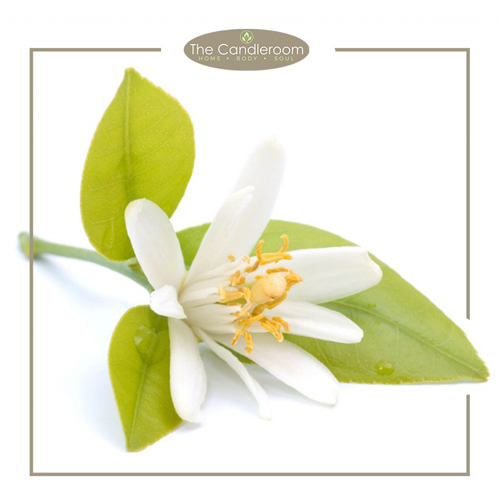 STRESS RELIEF synergy blend by The Candleroom Co. is specifically designed to relax the mind and body. Essential oils are one of the safest ways to deal with stress. They are convenient and easy to use anywhere – at home, in massage sessions, during meditation or whenever you need to calm down or relax your nerves. 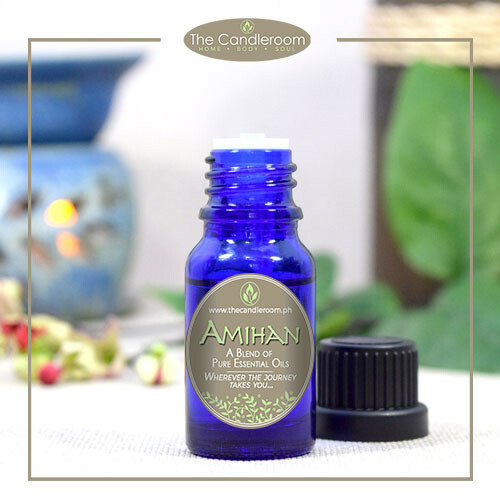 STRESS RELIEF PURE ESSENTIAL OIL BLEND by The Candleroom Co. is bottled in the Philippines by Filipinos. 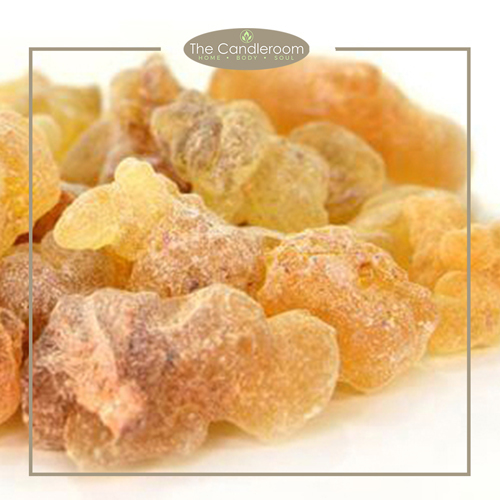 Our blend contains 100% pure, therapeutic grade, all-natural and plant-based essential oils of Frankincense, Lavender, Neroli, and Peppermint. 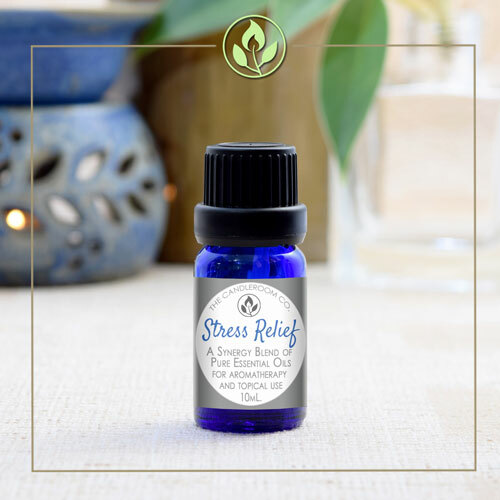 MAHALAGANG PAALALA: ANG STRESS RELIEF ESSENTIAL OIL BLEND AY HINDI GAMOT AT HINDI DAPAT GAMITING PANGGAMOT SA ANUMANG URI NG SAKIT.